A time for family, food, and football, the American holiday of Thanksgiving (which falls on Nov 22 this year) can be hard to replicate when you are so far away from home. Luckily, there are plenty of venues willing to try. 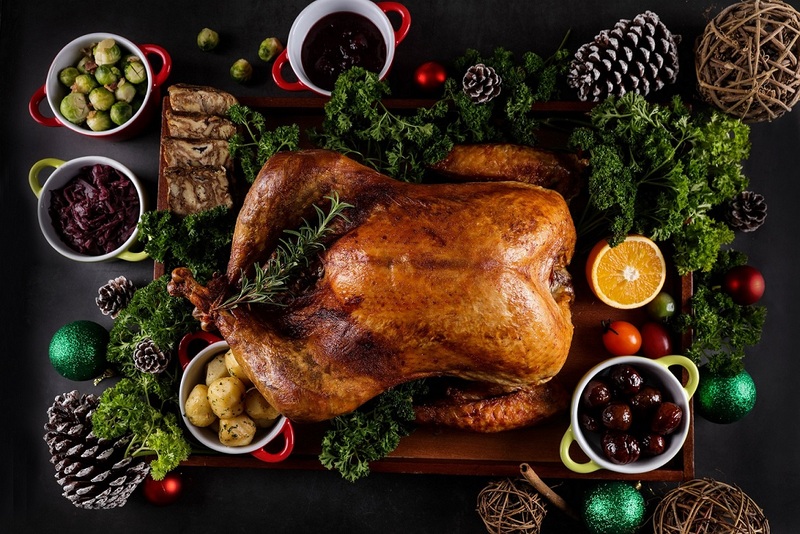 Whether it’s turkey, pumpkin pie, or simply a little camaraderie with friends that you’re after, you should be able to source everything you need with these events or order-in options. Can you believe that’s not even all of this year’s Thanksgiving events? Gobble up the rest here.